The beauty industry is always changing and its products and methods are always in flux. 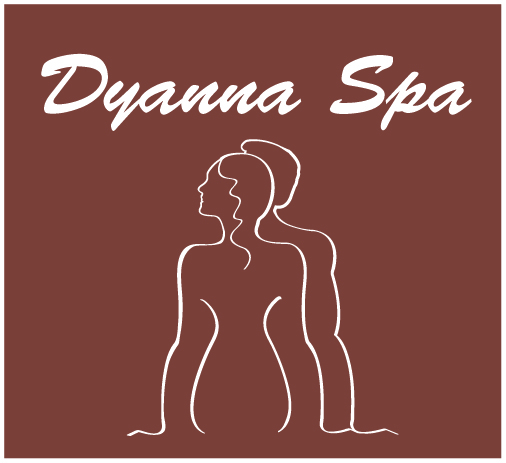 Since the industry is always in flux, so are we here at Dyanna Spa to give you the best and most convenient services the market has to offer. 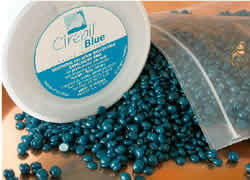 The newest member to our waxing team is Cirepil Blue Hard Wax. Cirepil Blue Hard Wax is a wax that doesn’t require a strip for removal. When the wax hardens it is simply, quickly, and less painfully removed from the skin by hand. This wax is perfect for people with sensitive skin who are prone to irritation and ingrown hairs that other waxes leave behind. According to SkinBlends.com, “The beauty of Cirepil’s hard waxes is that the wax attaches itself to the hair (‘shrink-wraps’ it) and not the skin.” Also, Cirepil has managed to lower the temperature in which the waxes are applied (20-30 degrees below most waxes) which makes your experience more comfortable. Cirepil Wax has been an industry standard for 30 years and holds over 20 patents and continues to be one of the most popular and effective lines of depilatory waxing products (WebBeautyStore.com).